for $410,000 with 3 bedrooms and 2 full baths. This 1,590 square foot home was built in 1981 on a lot size of 0.2300 Acre(s). Open House Sat. 4/20 11-1. This beautifully remodeled home won't last long. 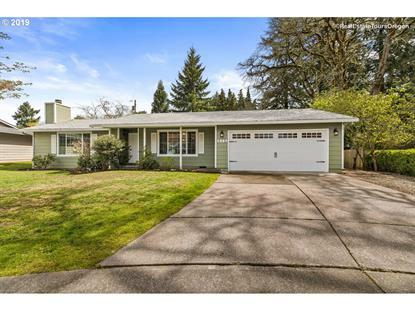 Rare opportunity to own a one level home with almost a quarter acre lot on a cul-de-sac. Spacious living, updated kitchen & bathrooms with tile, quartz and granite. Updated flooring throughout. Offers AC and a new furnace installed in 2019. Private backyard with large patio waiting to entertain your family and friends. 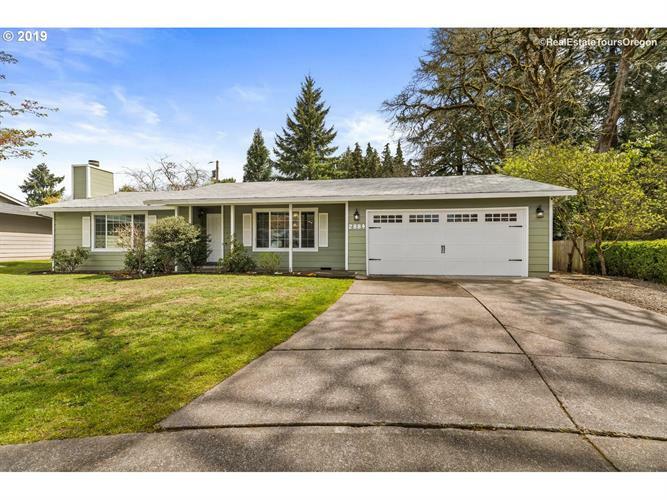 SELLER IS ACTIVE LICENSED BROKER IN OR. Brookwood to Witch Hazel OR River Road to Witch Hazel then 45th Ct.